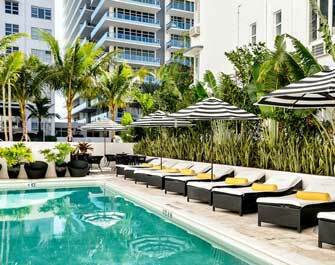 Find an urban oasis built for luxury, leisure, and lavish hospitality at Miami's own Hotel Beaux Arts. 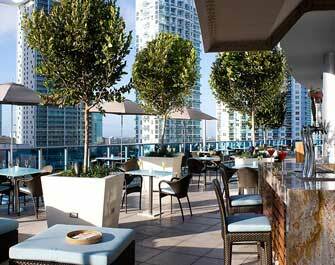 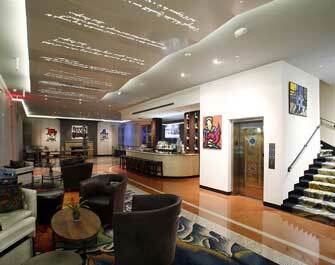 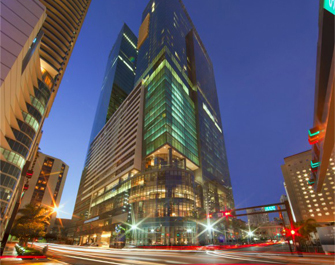 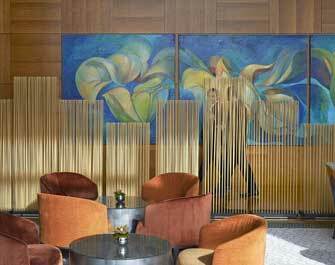 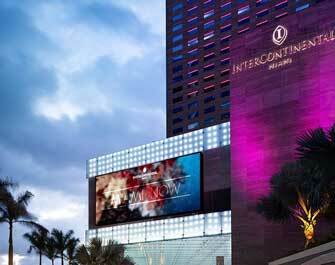 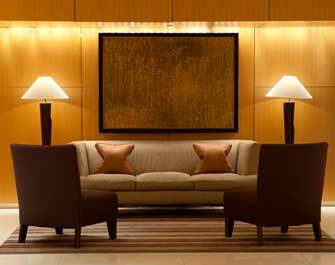 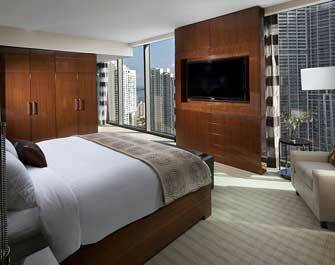 The JW Marriott Marquis offers guests a unique opportunity to indulge in the trendy lifestyle of Downtown Miami. 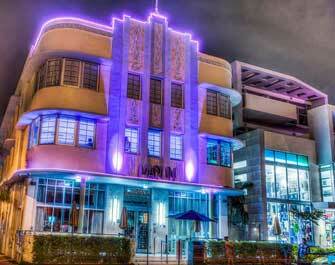 On the iconic Miami Beach, the COMO Metropolitan Miami Beach is a prime example of Art Deco brilliance and superb hospitality. 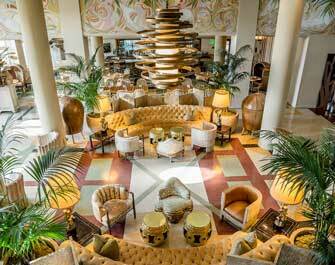 The Betsy- South Beach is a refined hotel with timeless luxury, exquisite amenities, tropical interiors and beautiful ocean views. 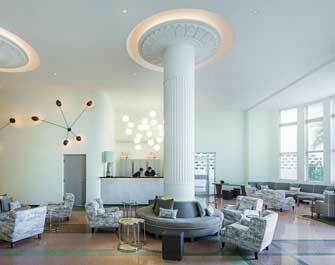 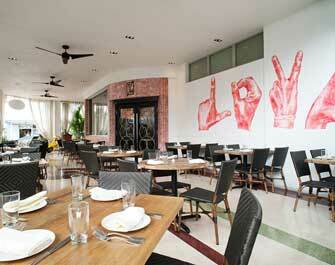 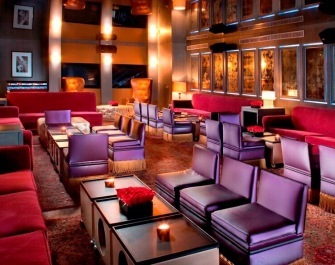 Redbury South Beach is a sophisticated boutique hotel inspired by the Art Deco heritage of South Beach. 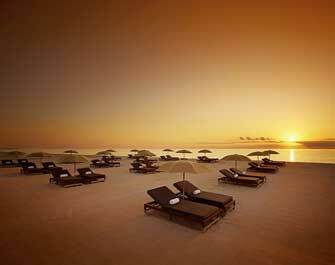 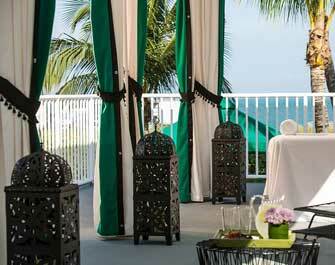 Bringing nature and luxury together, 1 Hotel is a calming retreat with a glorious beachfront location. 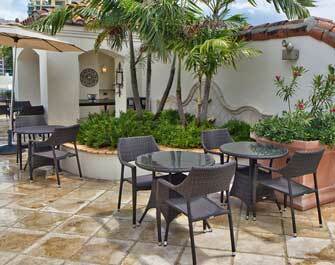 With Mediterranean vibes in abundance, Casa Victoria Orchid is a romantic paradise located on Española Way. 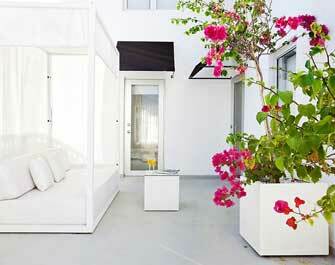 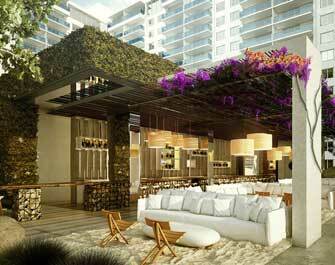 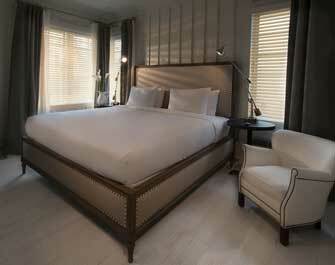 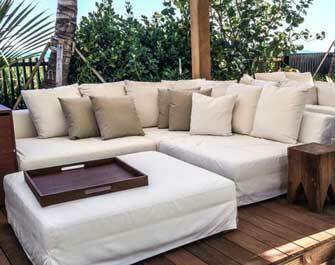 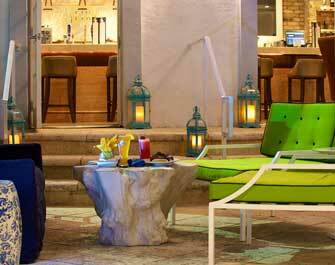 Created by renowned fashion designer Todd Oldham, The Hotel of South Beach is a chic and stylish boutique hotel. 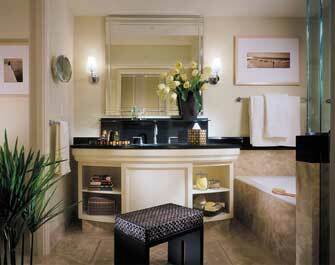 Reminiscent of Florida’s glamorous history, The Ritz-Carlton South Beach offers luxurious accommodation with opulence and prestige. 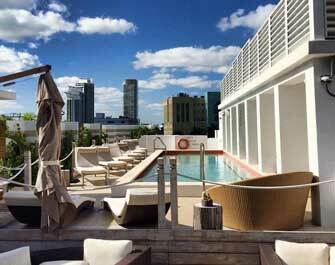 A towering glass sky rise with a stunning rooftop pool, the Conrad Miami is the epitome of luxury. 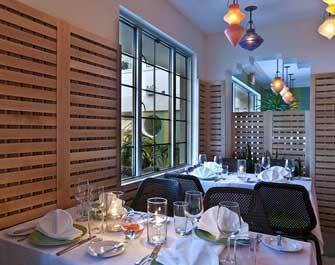 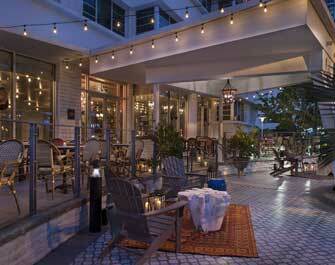 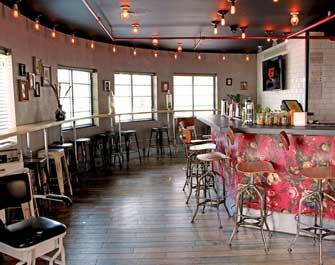 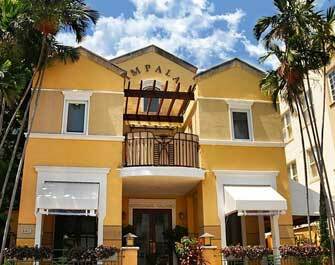 The Impala Hotel Miami Beach is a charming coastal paradise offering impeccable service. 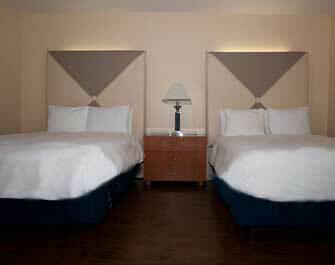 At Hotel Croydon, guests can step out of the luxury of their room and walk straight into the lapping waves of the Atlantic Ocean. 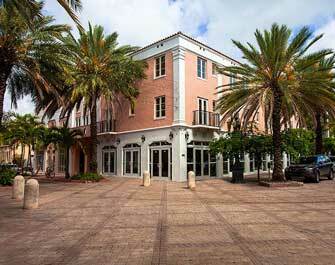 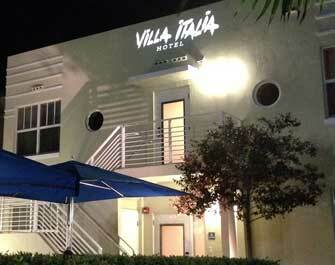 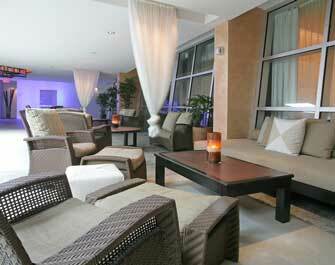 The Villa Italia Hotel provides guests with an exclusive and luxurious retreat from the hustle of South Beach. 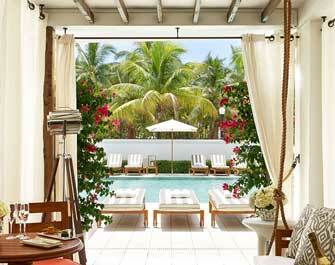 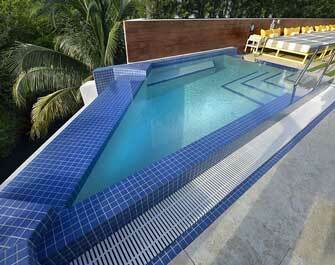 With a palm tree-lined swimming pool and views of the Atlantic, Surfcomber is a tropical, Art Deco paradise. 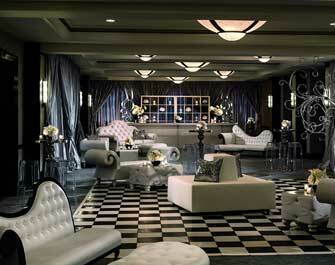 La Flora Hotel pays tribute to its historic past with grand décor and comforting features. 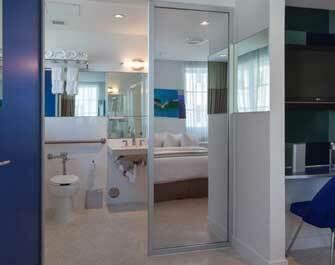 The definition of retro, the Shelborne Wyndham Grand South Beach offers stylish luxury accommodation in Miami Beach. 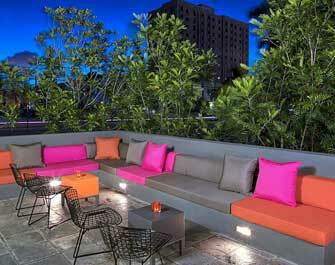 Hosting a range of entertainment on the rooftop party deck, there is never a dull moment at The Clevelander. 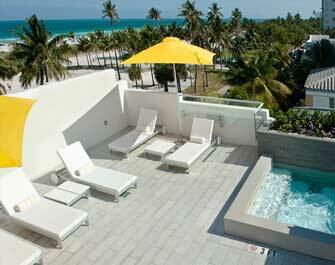 With a heated infinity pool and stunning views of the Atlantic Ocean, Dream South Beach is the perfect place to relax. 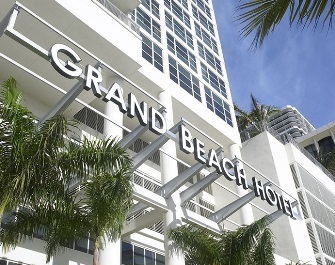 With spectacular ocean views, Grand Beach Hotel is a modern beach resort with spacious accommodation and tranquil design. 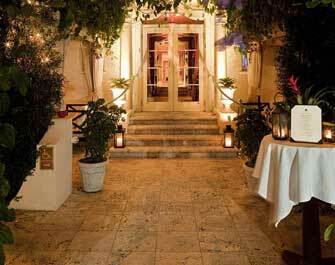 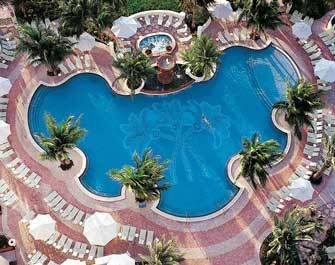 The Marriott Vacation Club South Beach Hotel offers guests an exclusive Mediterranean retreat in the heart of Miami.